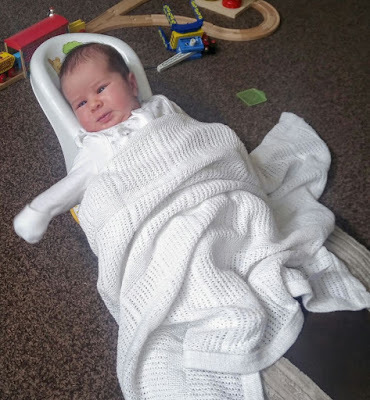 Hi everyone it's been a little busy and I haven't managed to post anything for a couple of weeks but I have a couple of cards to share with you and of course a photo of Phoebe! 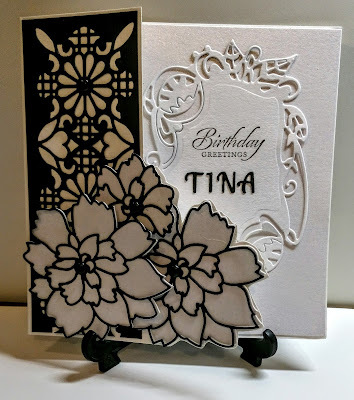 My first card was for Lara's mum and I used all diecuts in black and white although because of the angle of the photo and it's centura pearl the colour looks weird!! 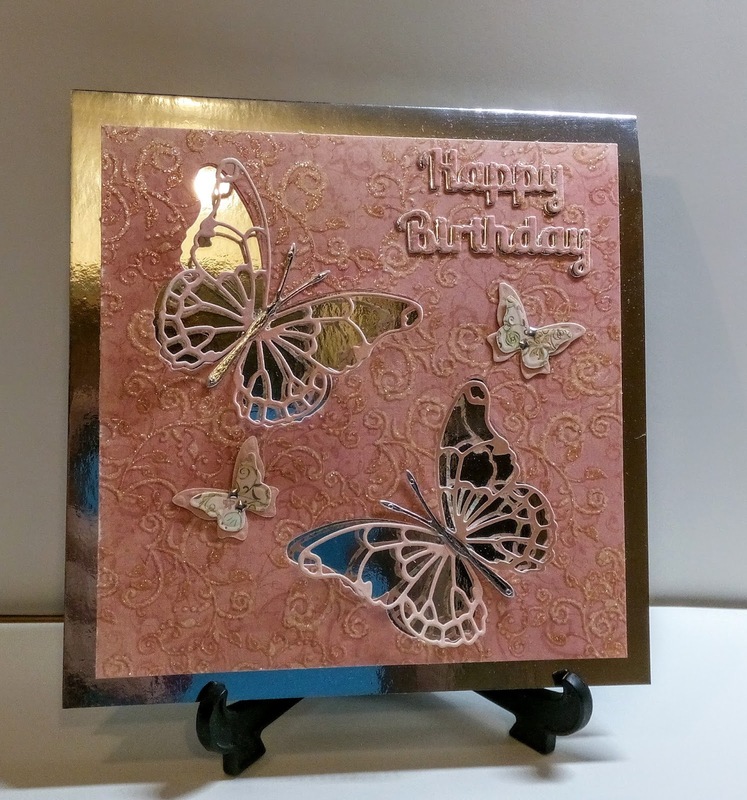 My 2nd card was for my very good friend, Jackie, once agian using diecuts. My 3rd card was for my cousin and was generated on Craft Artist using a digi stamp. 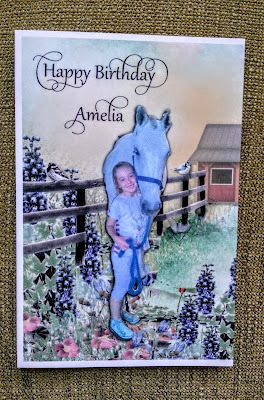 My 4th card was for my god daughters eldest daughter and I used Craft Artist to create a scene and use a photo of her with her horse in it. 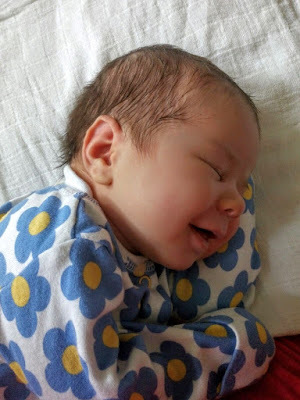 Not sure what she's dreaming about! 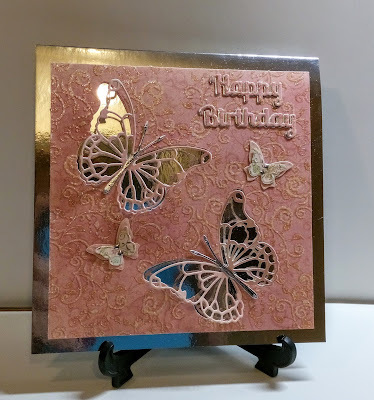 another lovely set of cards, val!! oh my goodness... that little phoebe is just adorable!! love those chubby little cheeks! Beautiful cards, but the star photos are of the little one. 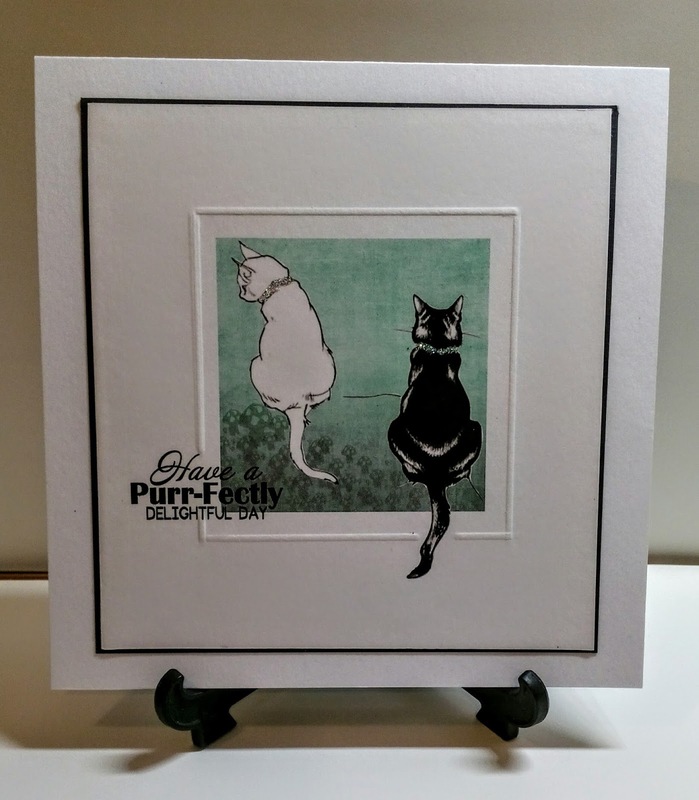 I'm not familiar with Craft Artist but I do like the cards you've made with it. I'm not always in mood for coloring, so I love using die cuts too. And these cards of yours look so classy and have such an elegant feel to them. 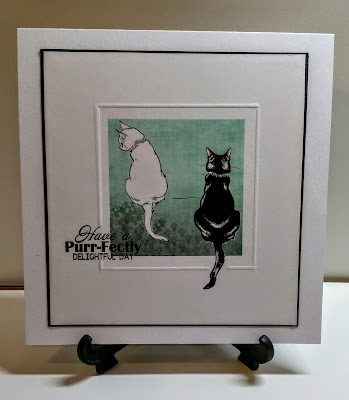 I'm slowly catching up with blogs and enjoyed seeing your cards this time around. 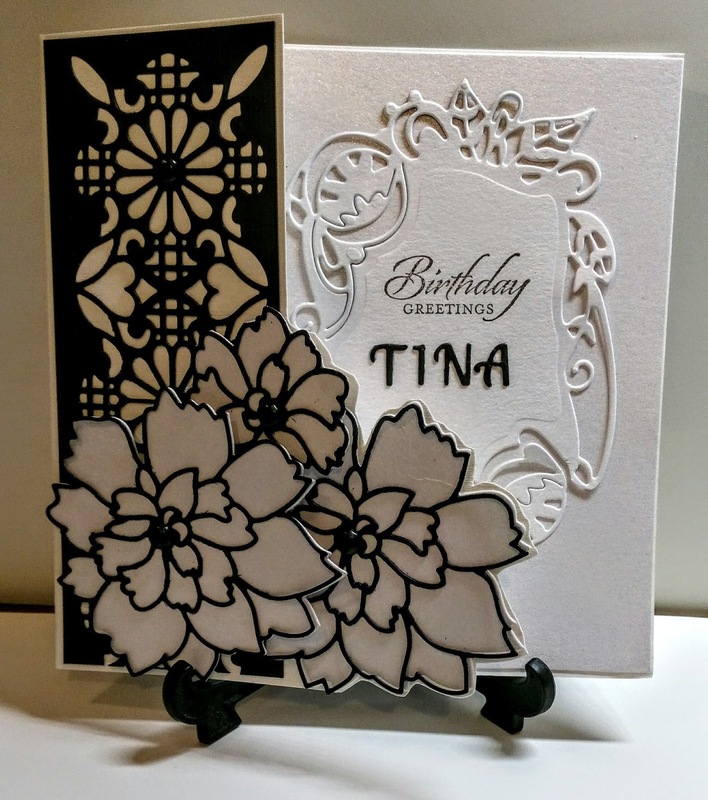 The die cut ones are so effective and you've been clever with craft artist too. Thanks for sharing pictures of the beautiful Phoebe.